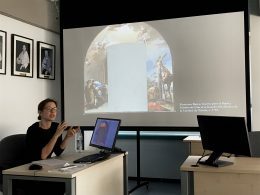 In the last week of February, Cloe Cavero travelled to Madrid to present two papers related with her current research project, firstly at the Coloquios Investigadores of the Department of Art History, Universidad Autónoma de Madrid (UAM), and following at the Universidad Nacional de Educación a Distancia (UNED), in the framework of the Research Group Before Orientalism: Images of the Muslim in Iberia (15th-17th centuries) and their Mediterranean Connections. 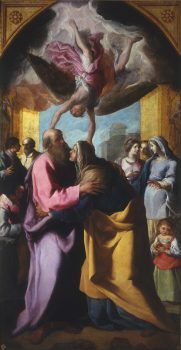 “La niña ante la Puerta Dorada: intercesión, limpieza de sangre y santidad infantil en la edad moderna” (UAM, 26 February), is based on the assumption that cults to child martyrs, and the material culture that originated from them, must be understood as part of broader anxieties surrounding early modern children, even in those cases in which the cult originated in Medieval accusations of ritual infanticide. What was the relationship between the fragility of early modern children, and the ambiguity of their visual representations? This paper proposes a new understanding of child imagery through the reconstruction of the decoration of the lost chapel of the Holy Child of La Guardia in Madrid, which displayed Eugenio Cajés’ Meeting at the Golden Gate (1605). Conversely, “Niños mártires: Acusaciones medievales, devociones modernas y la imagen religiosa en la España de los siglos XVI y XVII” (UNED, 27 February, Sala 3.31, Facultad de Geografía y Historia, 10:30), deals instead with the process of transformation of medieval accusations of infanticide against Jews, Muslims, Conversos and Moriscos, into religious cults. 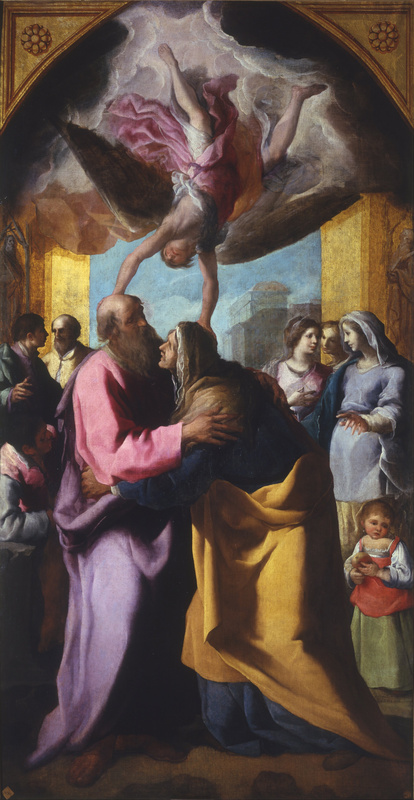 The legends were modified, adapted and ultimately transformed into saintly hagiographies complying with the requirements of early modern religious norms. 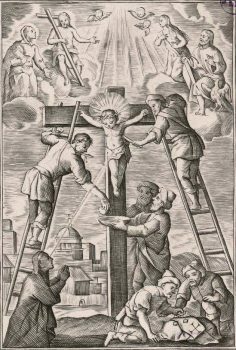 Instead, child martyr imagery seems to have developed in a more autonomous way, according to established visual traditions and artistic conventions. 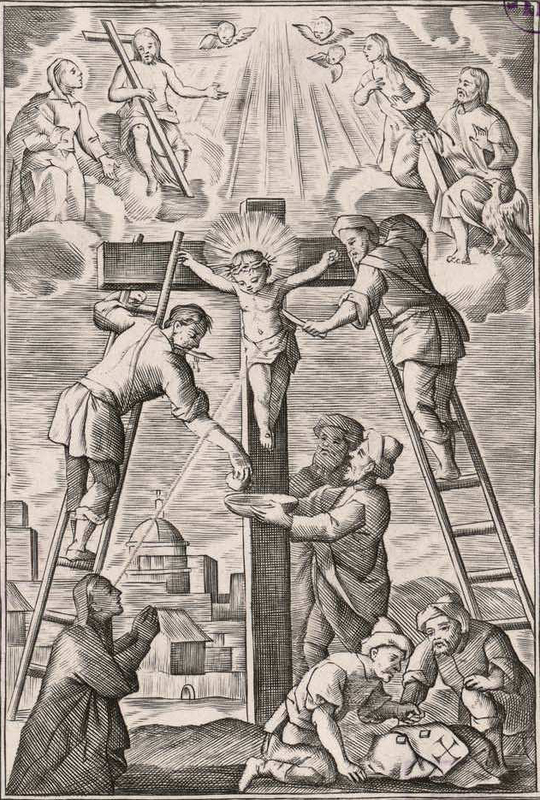 By analyzing the cults to child martyrs in Spain, this paper explores the intersections between anti-Jewish and anti-Muslim violence and early modern visual conventions in religious imagery.